Love this mod. Fires right up, almost no ramp up time. Fit and finish is great on this device. 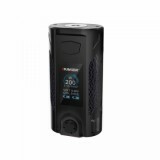 Paired it with the Uwell Crown 4 tank and it makes for an awesome vape! My shipment got to me quickly and in good working order! Thank you EV! Will be doing business with you again! 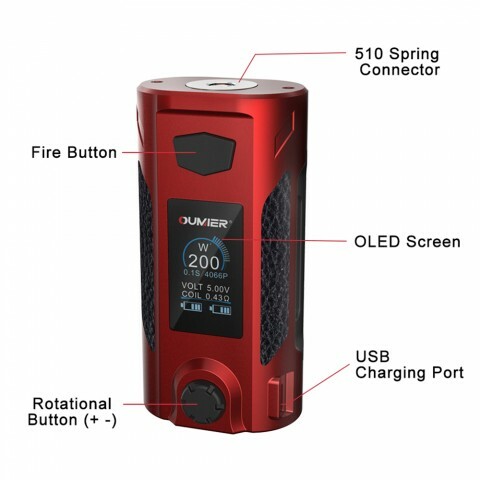 Oumier Rudder 200W TC Box MOD is a new powerful temperature control mod. 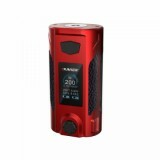 Powered by dual 18650 batteries, it can fire up to 200W max power. 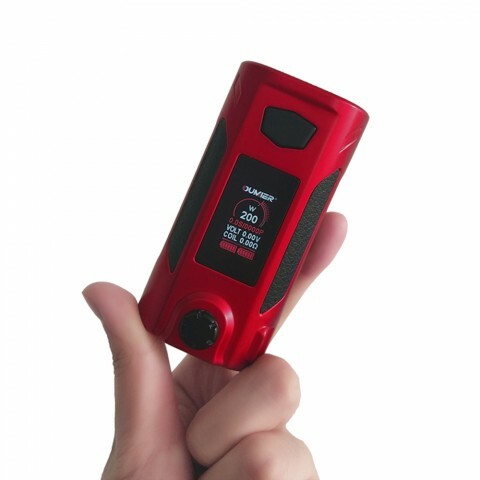 Constructed with big OLED Screen, it can clearly display the conditions of itself, including wattage, battery level, mode, resistance and so on. 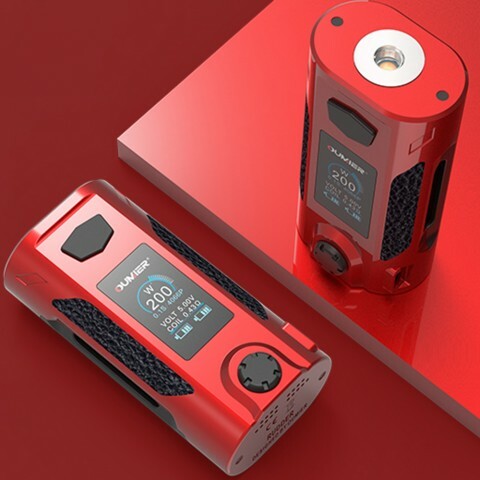 What’s more, Rudder 200W can support 4 different modes: VW, NI, TI and SS. 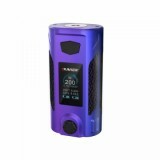 Together with the elegant appearance, Rudder 200W is sure to be a good choice! • 3 month warranty for Oumier Rudder 200W Mod. 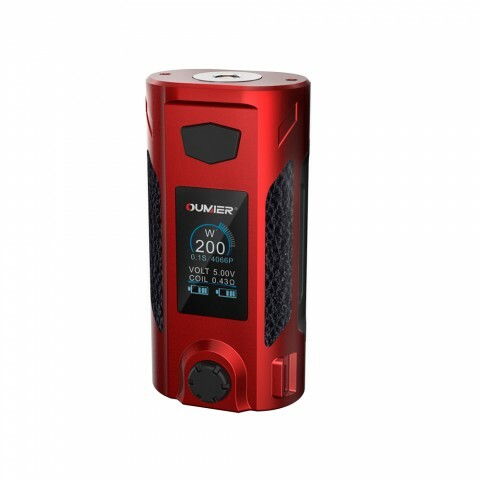 • Oumier BOMBUS RTA 2ml is also available in BuyBest.